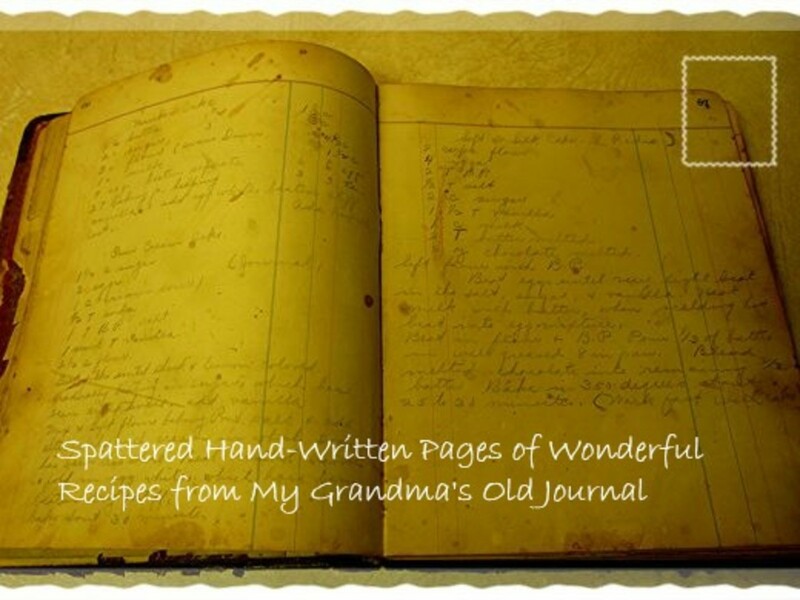 Amber is a freelance writer who enjoys making and creating simple and delicious recipes. She can often be found in the kitchen. You will love this wonderful and delicious variety of fresh fig recipes. Appetizers, breads, muffins, cakes, desserts, and even a smoothie! Fresh figs are sweet and tender fruits, full of fiber, and a candy-like flavor. They are a summer and early fall treat, that have a growing season of three to four months.Their unique fresh taste can not be compared to dried or preserved figs. Figs will taste the best picked fresh from the tree. You must pick them when they are ripe for the best flavor. Figs spoil easily, keeping them in the refrigerator will allow them to last longer. Unlike a lot of fruits, figs will not ripen once they are picked. If you don't own, or know anyone with a fig tree, you can buy them from farmers markets or your local grocery. Thoroughly check the figs you buy at grocery stores as they tend to be old and molded. You can also check your local farmers market or Craigslist for people selling them there. 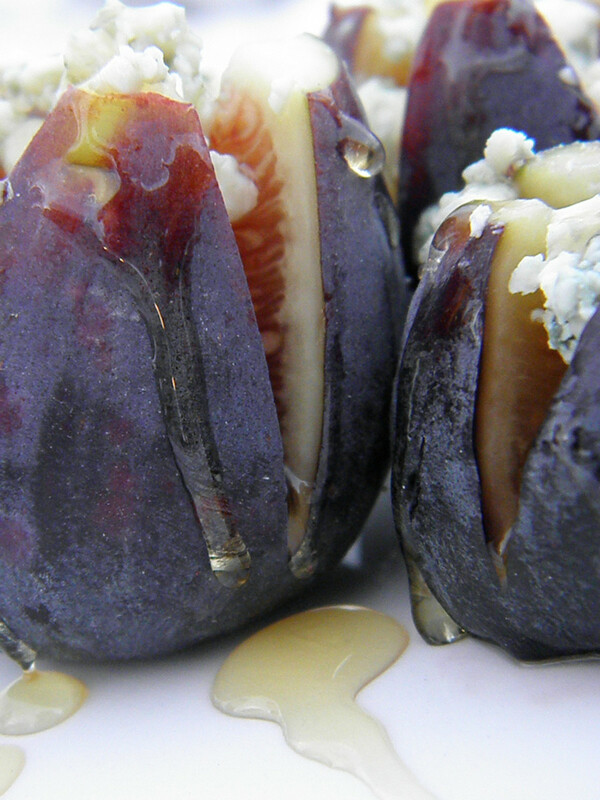 Cut an x into yor figs, not cutting too deep, and stuff with crumbled blue cheese. Drizzle with honey and serve on a plate or platter. Butter or oil your muffin pan and preheat your oven to 350 degrees. In one bowl mix flour, cinnamon, baking soda, and salt. In another bowl mix milk, egg, and vanilla. In your third bowl beat together butter and brown sugar until combined. Alternate mixing the dry and wet ingredients with the brown sugar mixture, until well blended. Be careful not to over mix. 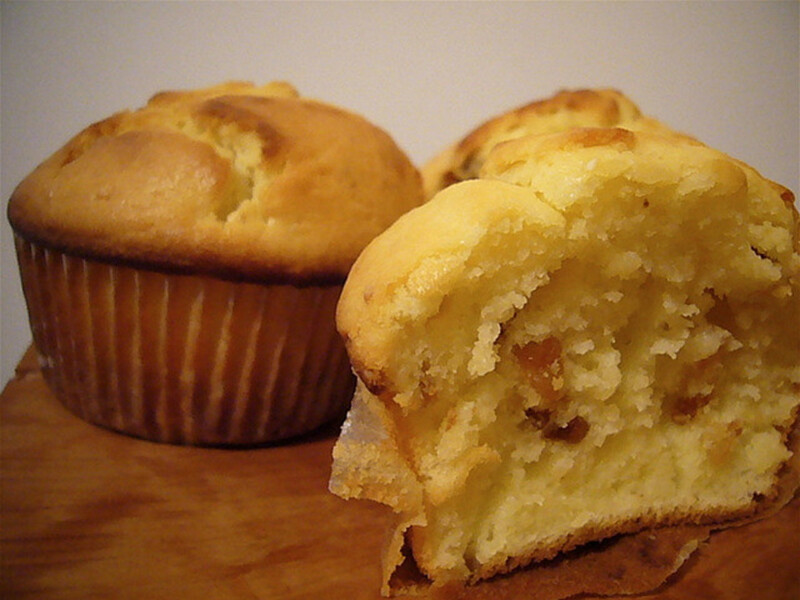 Gently fold in chopped figs and fill your muffin pan. Bake for 20- 25 minutes and then let them cool completely before removing from pan. Blend all ingredients on high and serve. 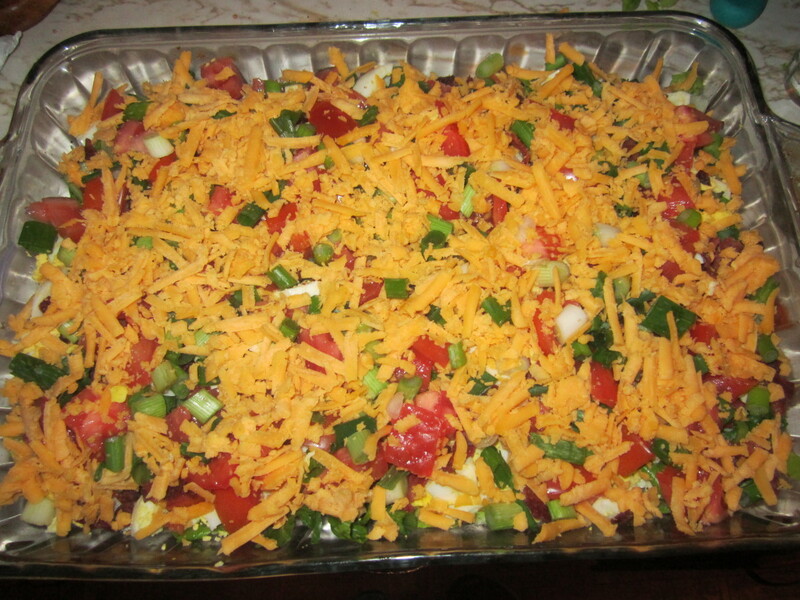 Add all ingredients to a large bowl and stir well. Pour into an 8x8 pan and bake at 350 for 45-55 minutes. 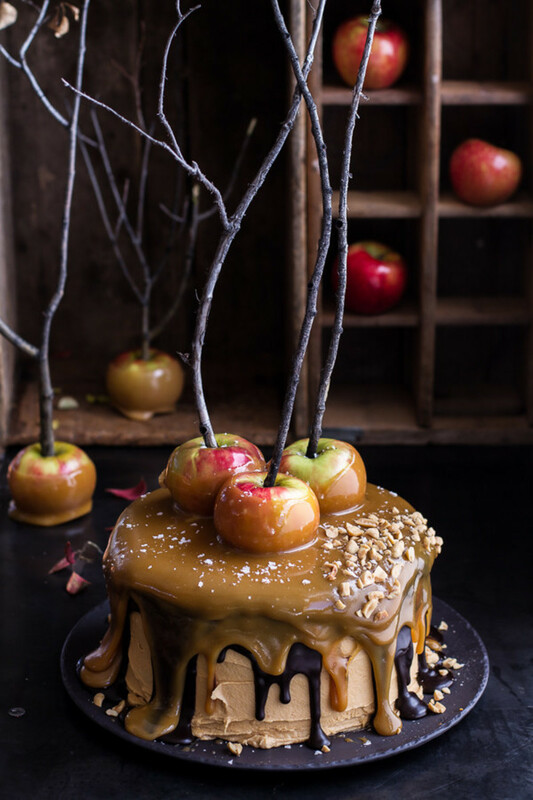 You can eat plain or add whipped cream, cream cheese frosting, or a glaze. In a bowl combine the figs, sugar, and lemon juice. Let sit for 20-30 minutes. Then pour into a pan and turn on medium heat. Add the water and bring to a boil. Stir constantly until the sugar is dissolved. Let simmer for 10-15 minutes. Transfer into jars. Seal the jars and let them cool. This jam will keep for up to 2 months in the refrigerator. 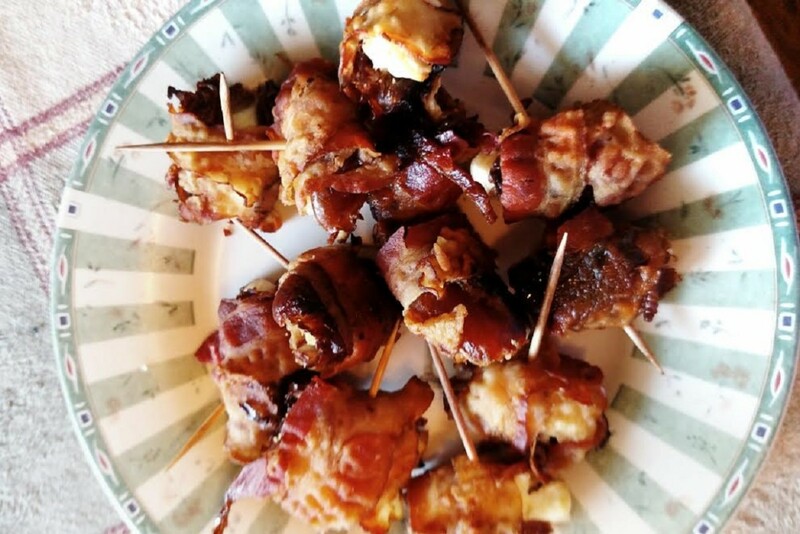 Lay a wedge of goat cheese on a plate, or platter, and top with sliced fresh figs and drizzled honey. You can spread this on crackers, toasted bread, etc. Do you like fresh figs? I'm originally from Indiana, so I too, had never had fresh figs. They are plentiful here in the south. My neighbor has a fig tree that we pick from every year. They're almost ready for picking and I can not wait! I have never had fresh figs, and I'm not sure they're even available in Massachusetts. I'm insanely curious how they taste, though. The closest I've had are those Fig Newton cookies! And that is a far cry from fresh fruit. 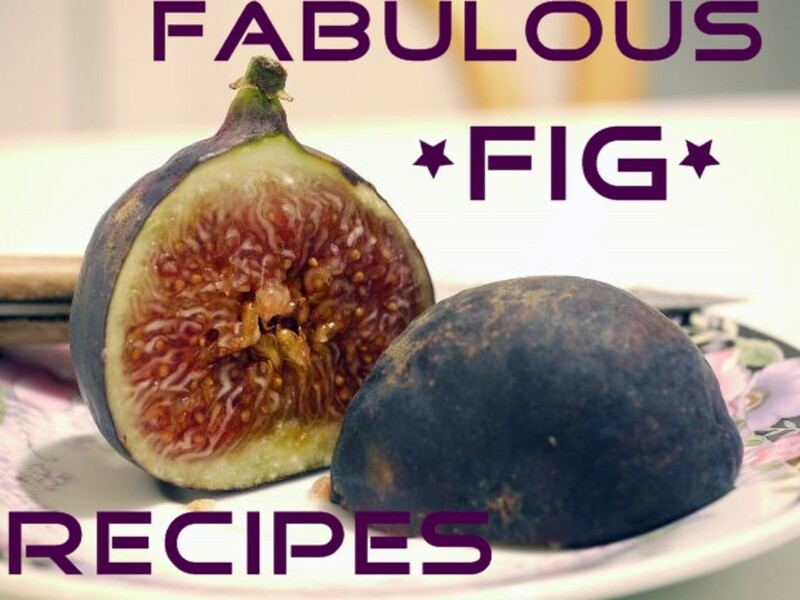 This is a great selection of recipes to use figs with. Thanks for sharing this with us! Wow...these recipes sound delicious! I hope that our fig tree in the backyard produces figs this year. We have a large oak tree from the neighbor's yard behind that shades it. Would be grand to pick fresh figs and use them in the ways you presented. I especially like the sound of the first one with the blue cheese and honey. Up, useful and interesting votes and will share with my followers. Very nice. I've never tried figs before, but they sound scrumptious reading through your recipes. 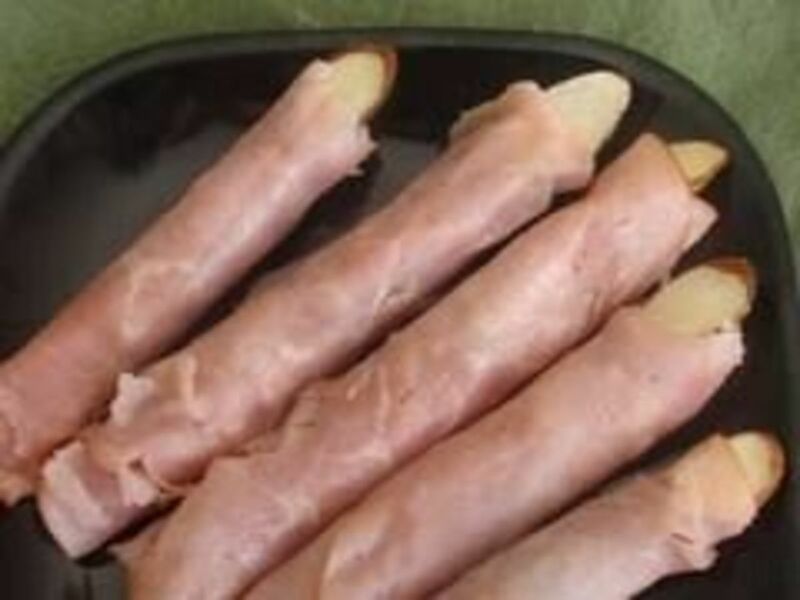 One tip - I would put the pictures next to the corresponding recipes as I found myself scanning up and down, up and down again trying to look at the pictures the recipes were describing as I was reading them. :) Voted up. Beth100- I love fresh figs too! I can eat them daily when they are in season. Thanks so much for your comments and I hope you have a wonderful day! Chitrangada Sahran- Thanks so much for your comment! I love figs and can't wait for the season to start here in Georgia. Please let me know if you try out the recipes. Hope you have a wonderful day! These fig recipes are indeed fabulous. 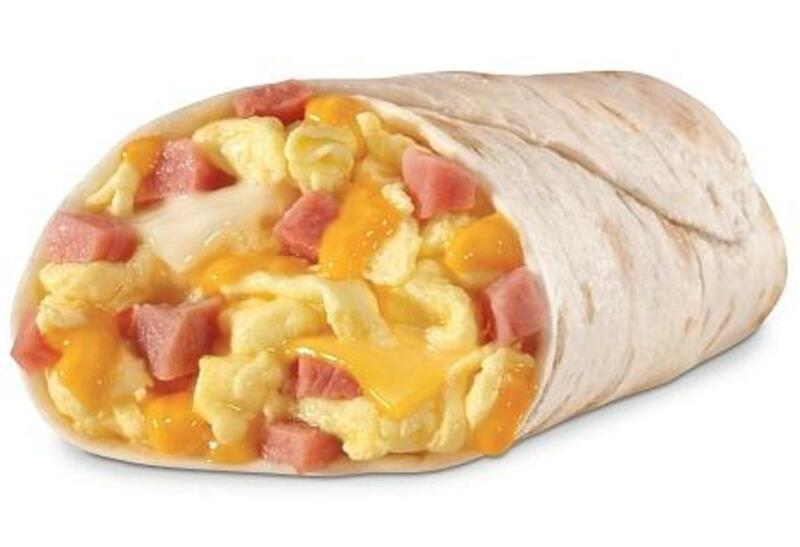 I am definitely going to try them, with your well explained instructions and helpful pictures. Oh, I love fresh figs!!! These recipes look delicious, especially the fig brulee. Can hardly wait to try these out!